Hi, friend I know that almost everyone who is using computer must be having antivirus installed on their system and some of them may not. But sometime it happens that your antivirus doesn’t detect virus even though you have 100% doubt that your Pendrive must have virus because you brought your Pendrive from somewhere like cyber cafe, PC from where there is no antivirus installed, etc. Now in this case you must follow the steps given below to check unwanted files and folder in your PenDrive and delete it. 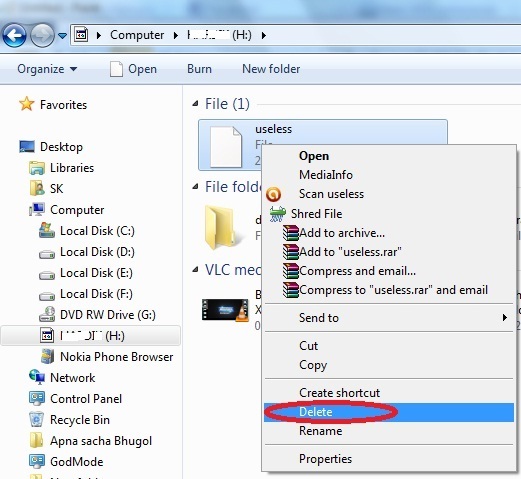 Note that, this trick can also be use to remove unwanted files/folders from your Drive too. Insert your Virus infect Pendrive and Scan for virus, if detected then well and good otherwise go ahead to remove it from command prompt. In my case it has detected the virus even though I would like show you, how to remove this virus using command prompt? 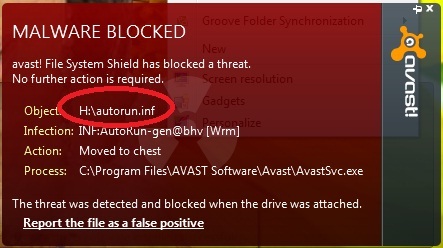 As you can see that antivirus installed on my system has detected “autorun.inf” file. This is the file; if you try to open it then your system may get infected with virus. So, let us remove it from command prompt. 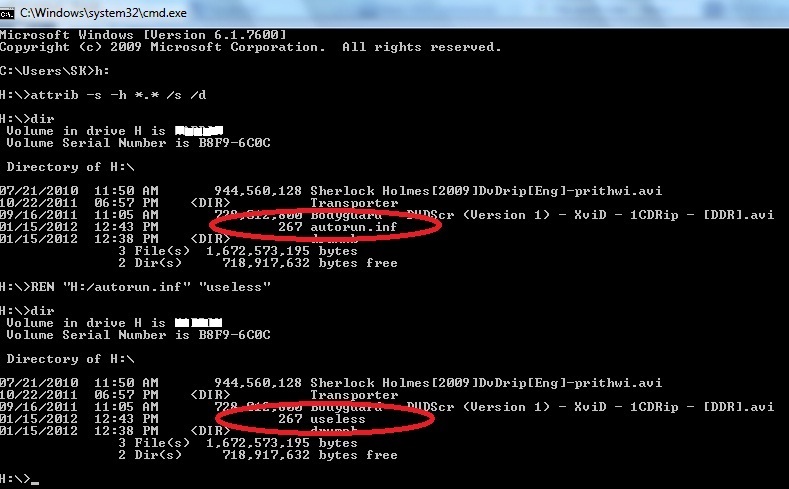 Open command prompt and go to the virus infected drive by typing “Drive name with colon” (H: ) then enter. Now type attrib -s -h *. * /s /d and enter. And continue by typing “dir” which will show you all files/folders in that drive, as you can see that autorun.info files is present in this drive. Now if you want to delete it then just type “RD autorun.info(i.e. name of file/folder to be deleted)” or rename it to delete it manually. Worth Reading : Recover any type of deleted files from Pendrive or Hard Disk. Now if you will scan then your antivirus won’t detected virus in that drive. Now if you want then you can delete this file after opening the drive. You may not go for such a large procedure to delete any virus affected file if you have daily updated antivirus. But this is quite useful when one of your folder is giving you trouble by hanging your system when you open that folder. Please let us know through comment box, if you have any other trick to share with our reader. Previous Post How to remove ‘IDM has been registered with the fake serial number ’ error? Glad to know that you like this trick. Keep coming for more such new tricks. Stay tuned. 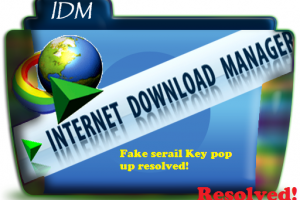 Shivkumar recently posted…How to remove ‘IDM has been registered with the fake serial number ’ error? but how wud i knw tht certain number of files in any drive contains certain number of files . i dnt use any of the antiviruses till now .viruses may be of any name . plz tell me as fast as possible. Many time you will notice that there are shortcut files created in your system and you can also delete those shortcut files but some files don’t get deleted. And there are some files which misbehave when clicked on it. 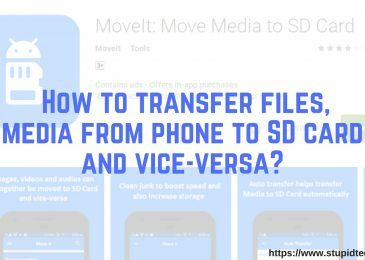 Such type of files can be remove using this trick. If you have paid antivirus then you can scan your system using that antivrus but if you are using a free version then such files dont get delete mostly. So you can use this trick. Glad to read the post. I am in love doing things with command prompt. Its so enjoyable doing something on that black screen. Awesome feeling. I tried these tweaks which you mentioned when I was studying in BCA. 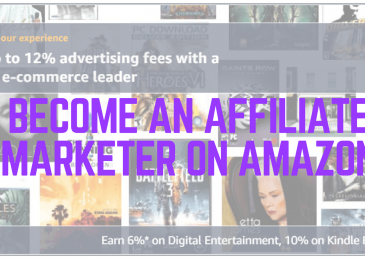 Atish Ranjan recently posted…How to Make Money Through a Blog? Yeah! Its really exciting and cool to do wonders using black screen. Do share your other experience with all of us! 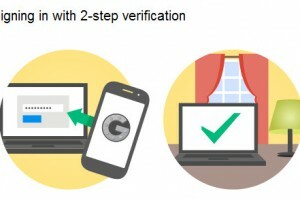 Shivkumar recently posted…How to login in Gmail when you don’t have your phone to receive 2 step verification passwords? I was completely unaware of this. This is really cool. virus can be removed from computer without any external software. Its awesome.. Infected file can be remove using command prompt if you are facing issue with those files. This post is a keeper! Just last week my computer was making a weird sound and when I looked, it was a virus attack. Lucky for me, I just closed everything down immediately. Then I ran a virus scan. All was well. But what have happened if I wasn’t so lucky? I would sure need this post! Thanks so much, I have bookmarked this just in case I run into trouble again. Glad to see you back on STL! Sad to know that you faced virus attack. But as always you took smart decision to shut down everything and opted for virus scan. I am glad to know that you like this post useful. Thanks for bookmarking this page. This started after I manually deleted a left-over file of Internet Download Manager from my computer (after uninstalling IDM). The remainder files of the “IDM cache.vbs” are no longer in my recycle bin. Please how do I fix this error message? can it be fixed from the command prompt window? NB: IDM cache.vbs” error has been a common problem with many computer users (as I’ve discovered on the internet recently). Download and install it and use it to scan all residue files and remove it. Thank you for coming and approaching with your problem. Hi. NOTE that all the files related to the missen script file have been removed by Advanced Uninstaller after I had used RevoUninstaller to uninstall IDM earlier on. So right now, How do I still check for left-over files relating to the missen script file with Revo uninstaller ? and remove all the residue files using this 1st and 4th option mention in above link. This method is have any side effect on my PC??? This process is not affect the data stored in PC means format??? 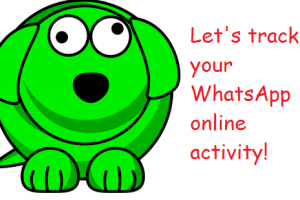 but plz reply me fast I am waiting??? Yes you can test this method on your system. It won’t affect your system at any how. Go ahead and try this. Don’t worry. There are sets of common to close programmers using cmd. We wil share it soon. Wonderful method man! I never thought that I could remove a virus without installing an antivirus! I guess, it’s time to ditch antiviruses 😉 Moreover, the method being safe astonishes me! Glad to know that you like this article. Enjoy this trick and do share your experience with us too. Hello sir, my system is getting struck after some time after starting it. i found 4 virus in my system and i deleted it using avast. even though it is getting struck. is there any other problem that cause my system struck? Since you are using free antivirus, you may not be able to remove virus completely from your system. I would suggest to get a lincence copy of antivirus if you really care about your data and keep it up to date. Tricks like removing virus may help to certain extend but it may not be able to rectify recent virus came in market. Thanks for coming by and asking for help. plus there are exe files name documents.exe, movies.exe etc. Did you tried with steps mention in above article? Thank for coming by and asking for help. can this trick affect my pc? It won’t affect your PC. It is completely safe. 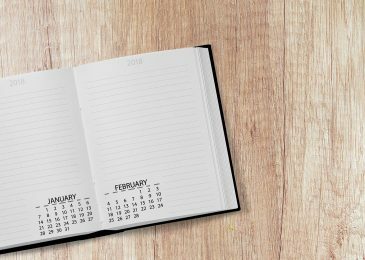 You can try this trick without giving second thought. recently a virus attacked me and after every minute command prompt pops up. My browser settings are changed and lots of Japanese softwares just got installed. My antivirus can`t detect it. what should i do? It seems some malicious application got installed in you system. 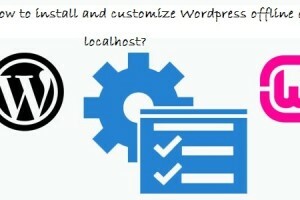 You can start you computer in safe mode and delete all unwanted application from control panel and also delete all cookies, history from you browser. this won’t affect your PC and their won’t be any data loss. You can use this trick without having second thought in mind. Very useful Post with above mentioned tips which really helpful actually to remove or clean virus using Command…….Thanks one again or this informative post….!! Glad to know that this post was helpful to you. 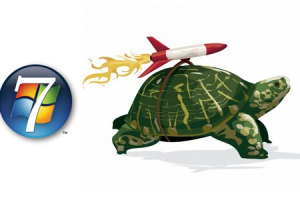 If you are using a paid version of Quick Heal Antivirus then it will detect those corrupted files. If it didn’t detect, did u tried formatting the memory card? I will be writing about an awesome tool to format memory card which will repair memory card in single. You can subscribe my blog subscription box present at end of this post. So that you won’t miss my post.